On August 11, 2014, Singapore and the whole world saw the supermoon. Not all Singaporeans saw its grandeur but there are still plenty of time to witness it in the near future. 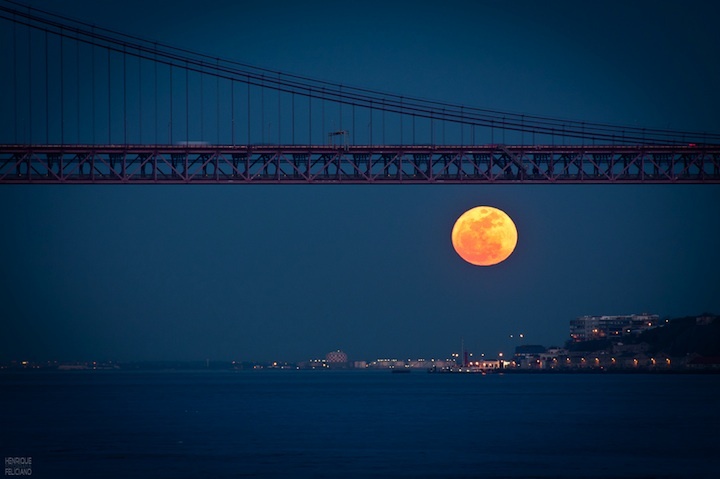 Supermoon is a phenomenon which is often called “perigee moon” or “perigee-syzgy moon” by scientists. Frequency: Scientists did their math and said that the supermoon happens after every 14th full moon. 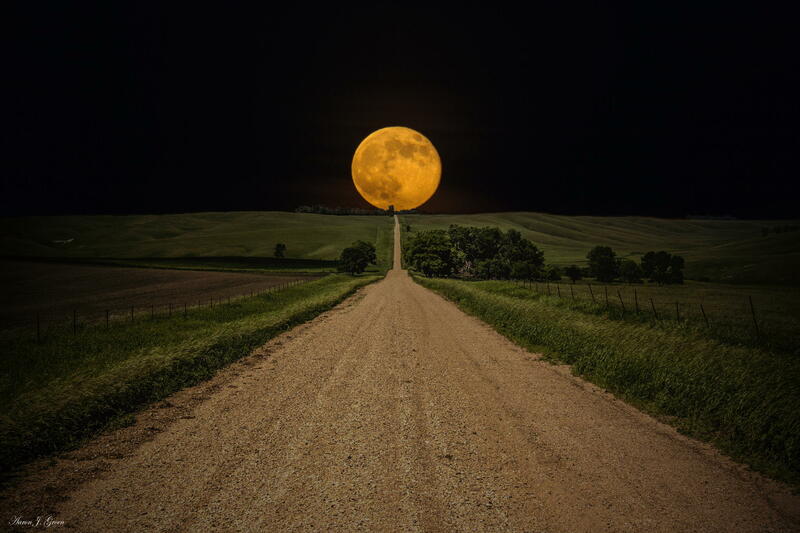 However, a supermoon can happen halfway. Natural disasters: It was believed that supermoon serve as a warning. This is not proven but there are people who believe so like in the case of the 2011 Japan earthquake. Scientists stress that there are no evidences found that linking supermoon and major earthquakes. Supermoon is a pleasure to see, people should not be afraid of it. Tide effects: You should know that the effect of sun and moon on the oceans is extreme when the moon is either full or new. What’s not to love about the sky and the moon? The next time you hear about supermoon, you can bring your friends or family and gaze over the sky. It can bring pleasant feelings, you know. Try it.